Huawei may launch the Huawei Watch 2, the appropriately named follow-up to last year’s Huawei Watch smartwatch, at the Mobile World Conference in Barcelona next month. The report states that although Huawei hope to launch Watch 2 at MWC, nothing has been finalised yet. The Mobile World Congress takes place Feb 27 to March 2 in Barcelona. 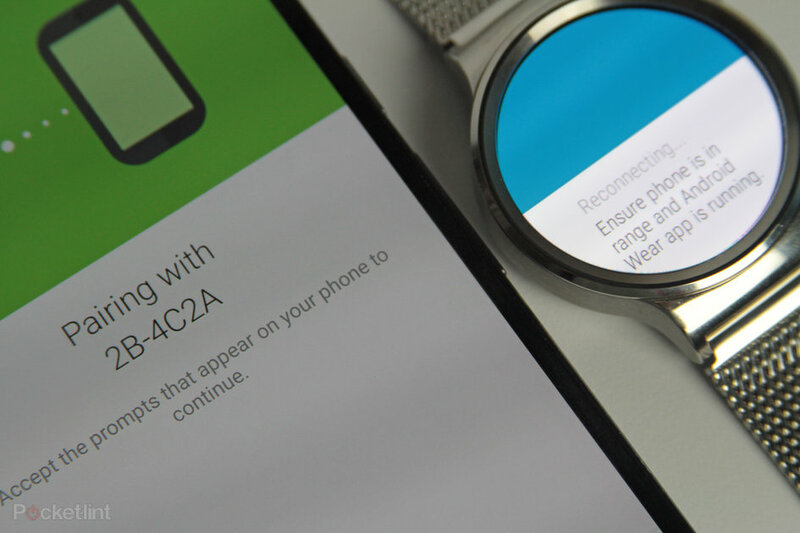 Watch 2 is expected to feature a ‘sportier’ design in comparison to its more traditional looking predecessor. A report from VentureBeat states that Watch 2 will include a built-in SIM card to allow for data connections when the wearer is out of range of WiFi networks, and to also make and receive phone calls. Determined not to be left out of the loop, Huawei is reportedly planning to unveil a newer, sportier Huawei Watch. It’ll be interesting to see if Huawei manages to reduce the thickness of its upcoming watch, and whether it keeps the sapphire-covered display from the original Huawei Watch. You can also expect at least one model with built-in cellular data, allowing you to get some standalone functionality with Android Wear 2.0. The timing therefore seems to be correct if Huawei really is planning to launch a new Android Wear 2.0 watch soon. It’ll be called Huawei Watch 2, according to Venture Beat, and you can expect it to be unveiled at Mobile World Congress in Barcelona next month.